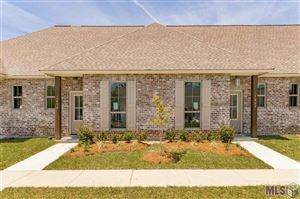 LSU - RiverbendWelcome to Riverbend Subdivision! Right outside the Heart of LSU and Baton Rouge. This prestigous subdivision has lots to offer and close to downtown and much much more! Stay tuned to events happening in the link below.